Stephen King novels are a hell of a thing to adapt. More often than not storytellers will omit certain shocking elements (see 2017’s “It“) or completely alter certain beats (The Shining) for a smoother on-screen conversion. 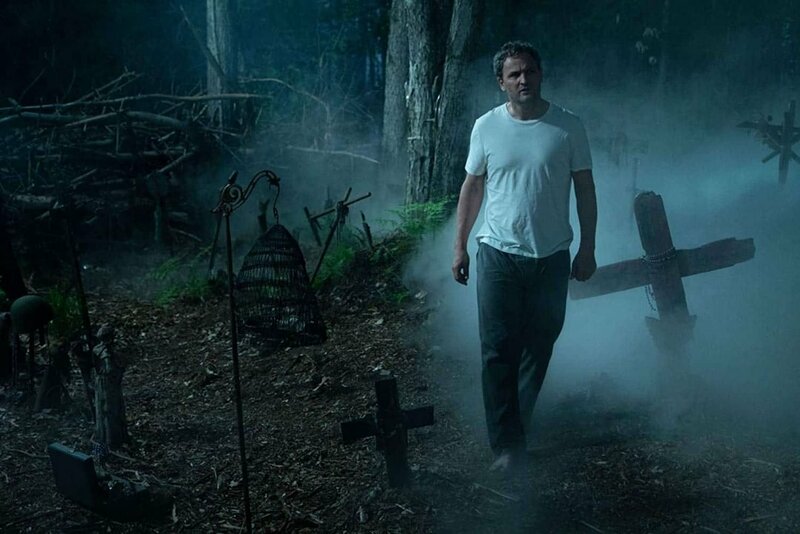 Pet Sematary does a bit of both, and in the process belies the source material while offering up a sometimes by-the-numbers look at the ever-looming spectre of death. Stephen King’s seminal classic is a thanatology deep dive by a master. Where the adaptations generally go wrong is when they miss the subtlety of the work or the performances aren’t quite enough to sell King’s pain. It is a film after all and needs to hone in on certain elements to make money, and this is where the 2019 version both rises to the occasion and falters. Leads Jason Clarke and Amy Seimetz (as Louis and Rachel Creed respectively) are up to the challenge. Like all of us, they cope with death in completely different ways and project their philosophies onto their daughter (Jete Laurence). What ensues is a general haze of emotions by their own making, informed by various supernatural events, mostly brought about by Louis and his neighbour Jud (a decent, but not particularly memorable, turn by John Lithgow). We’re given literal event after event, metaphor after metaphor, until it all sinks in. But where the cast really soars is through the lead’s depiction of a quiet pain: a lingering sadness that seeps throughout the film for better or worse. We’re given some fantastic harrowing location shots along the way, all showcasing Pet Sematary’s potential. Somewhere along the line, the script ultimately limits said aptitude. We’re given some confusing dialogue choices and some moments are left out for brevity’s sake that would really help cement a few of the events in the film. For instance, the relationship between the Creed family and Jud isn’t conveyed as smoothly as it needs to be and is sometimes needlessly adversarial. One moment Jud is creepily watching the family from outside of a window, and when he first meets the family (by way of Rachel and daughter Ellie), there’s tension. In a following scene, Jud is carrying on with the Creeds (which would be a fine sitcom title) like he’s their loveable long lost grandpa. At the midway point of the film, Louis is seemingly annoyed by Jud again, accusing him of “scaring the children” when he was merely attempting to get Louis’ attention at Ellie’s birthday party. 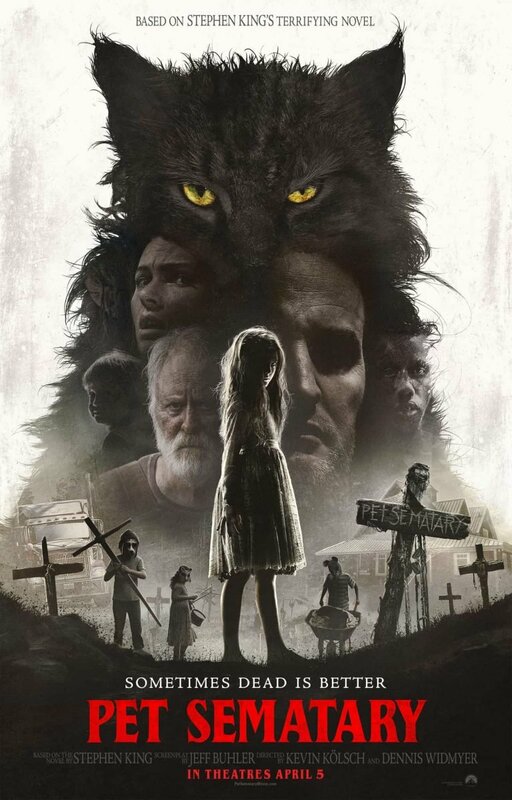 It makes the script look all over the place, but in spite of all that Pet Sematary does continue to right the ship and get this voyage back on track. One big change that I won’t spoil here actually works out for the best (don’t watch the trailers). Not that it’s “better” than the book mind: it’s just different and gives this version of the story a bit more room to stand on its own. The haunting set design is another standout bonus; able to constantly dish up moments of dread that help propel the film’s themes into the forefront without uttering a word. We still see plenty of that quiet pain in the Creeds, and although there are some inoffensive jump scares present, the shock and awe factor is mostly controlled. If anything it may be too subdued for fans of gross-out horror, and in some cases, the feature film is even less tense than the 1989 TV production (I was waiting for a version of Rachel’s sister Zelda that haunted my dreams again but never really got it). 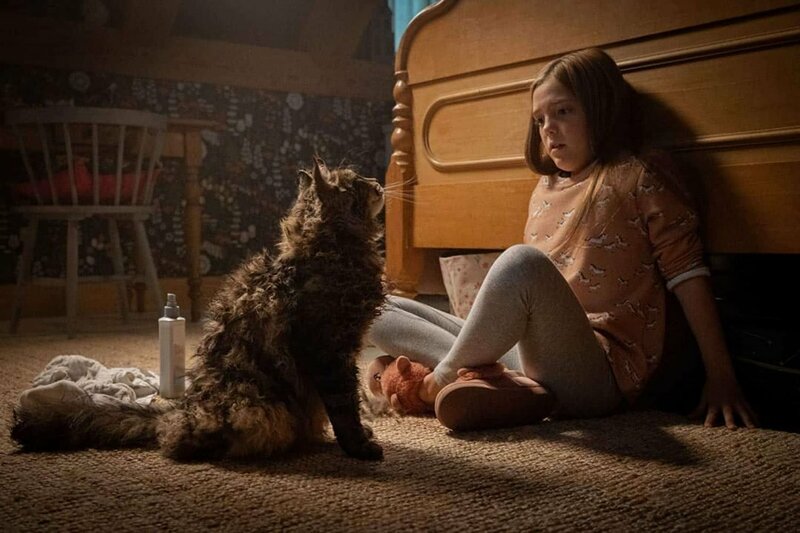 Pet Sematary is further proof of the burden of bringing King stories to life, but it manages to shine through where it needs to. Maybe the third time will be the charm (King’s tales will live on for decades to come, so it will happen eventually), but the second strike at the anvil isn’t half bad, either. 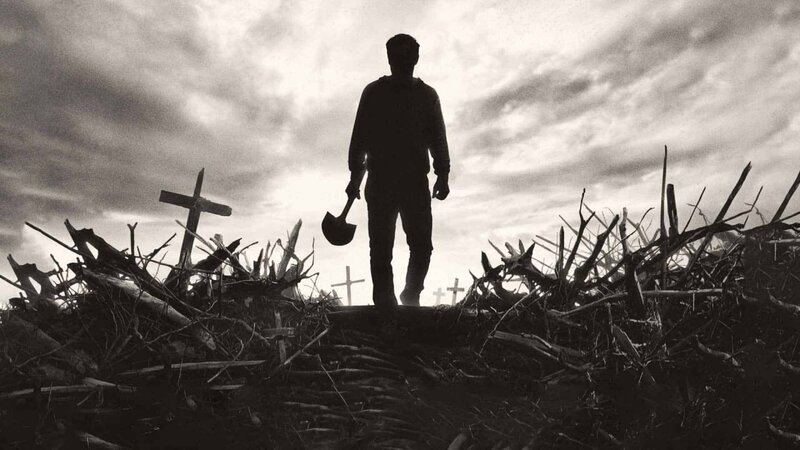 Pet Sematary will woo horror fans just fine, but everyone else will be left wanting more.